Replacing the headlights on your Toyota Tacoma is a simple process that can be done from the comfort of your own garage. Read on to learn how to replace it yourself. 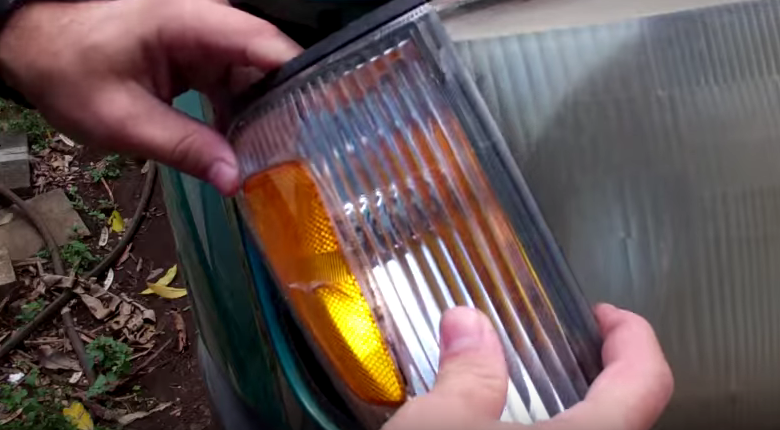 The headlights on your Toyota Tacoma can break or fade at some point. Replacing it at the dealership can end up costing you a small fortune; partially because of the overpriced parts, but also because of the extremely expensive labor. Replacing it yourself has never been easier with the proliferation of aftermarket parts on the internet. You just need basic tools and the ability to read this guide. 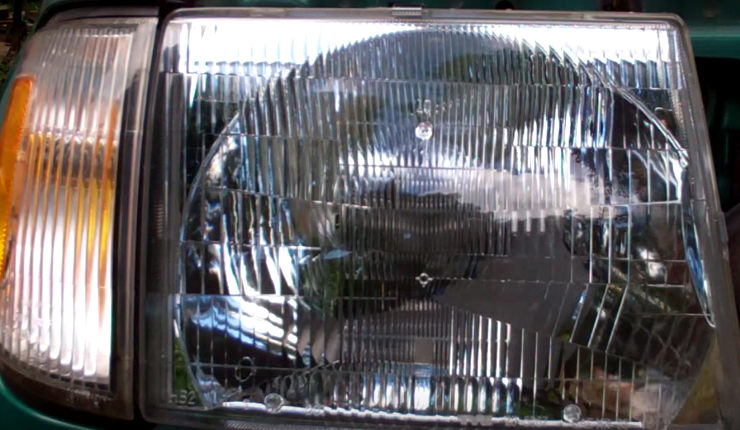 If you're ready to replace your headlights, read on to learn how you can do it on your Toyota Tacoma. Figure 1. 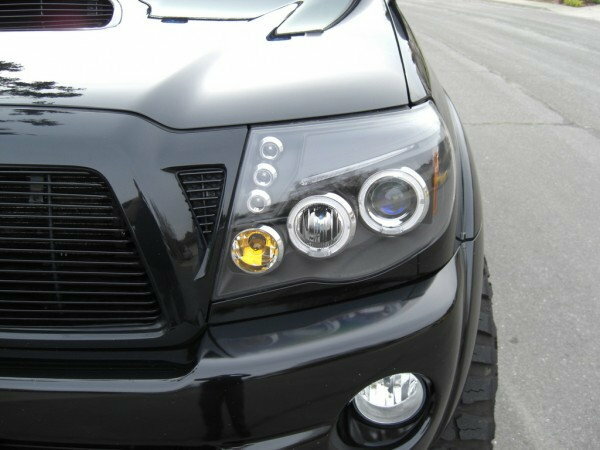 Toyota Tacoma headlights. Remove the signal light by removing the one Torx screw holding it from the top. When the screw is removed, you just have to wiggle it gently out of place to free it. Remove the electrical connector and the bulb by twisting it counterclockwise until it clicks, then pull it out. Figure 2. Remove top screw. Figure 3. Remove signal light. If you have problems working in a tight area, you can remove the air box by removing the two screws holding it in place. 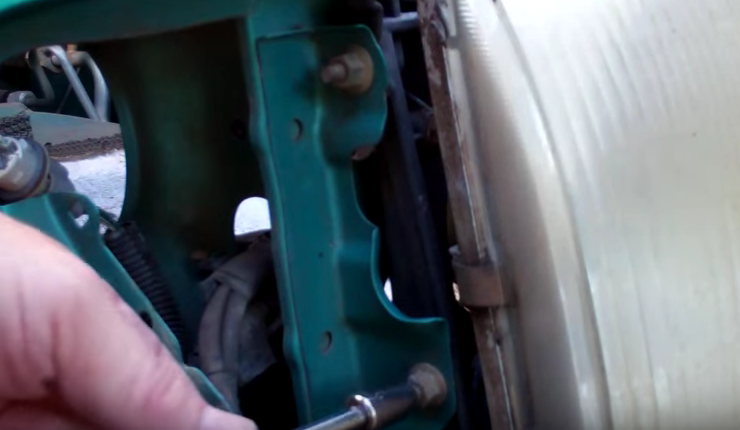 Remove the electrical harness on the back of the headlight by wiggling it out towards the truck. 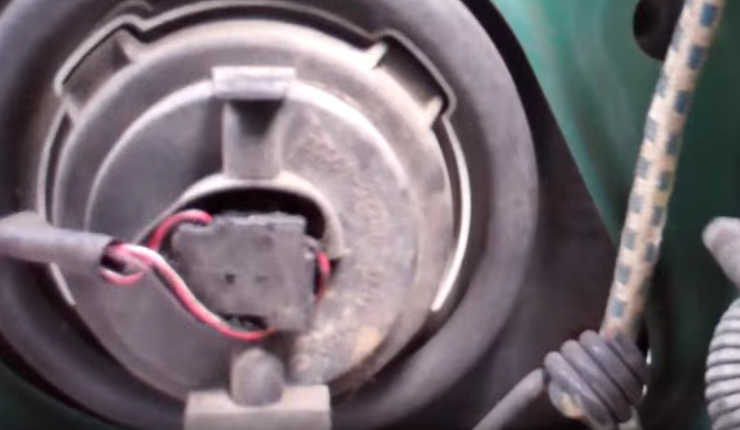 Remove the two nuts on the side of the headlight using your socket. 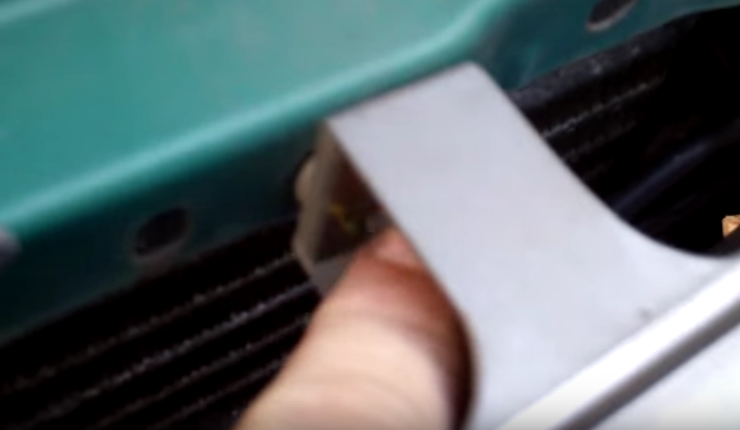 Remove the grille by pressing down on the clips and pulling it out. There should be a set of clips on the top and the bottom. 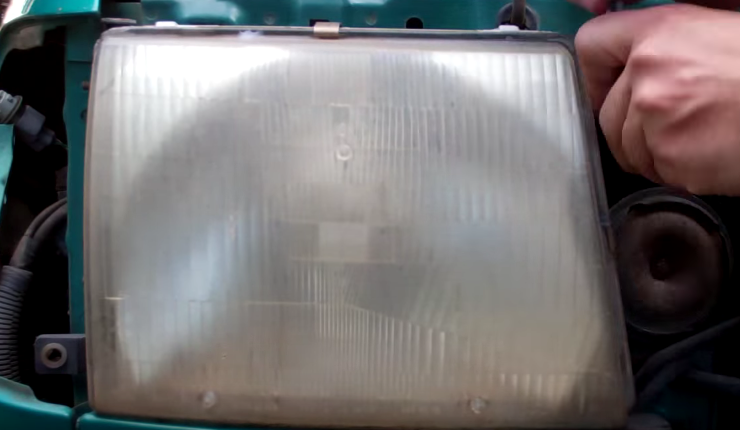 Remove the two screws on the other side of the headlights now that you have the grille removed. 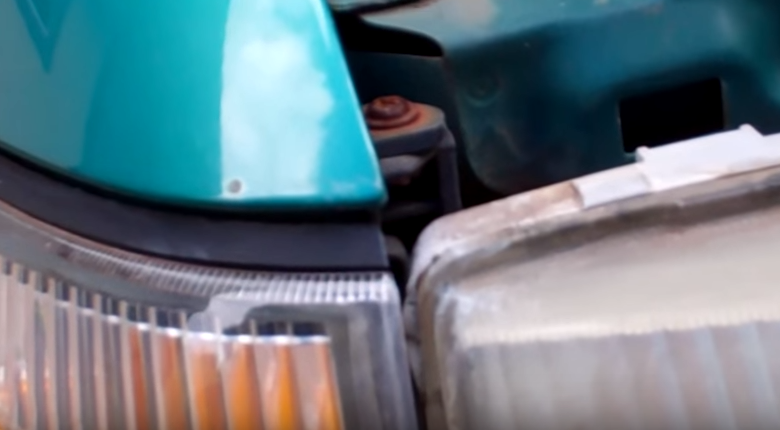 Finally, remove the two screws on the bottom of the headlights. You can remove the plastic trim piece covering it and pulling it straight out. Now the headlight is free to be removed. Figure 5. Remove side screws. Figure 7. Remove inside screws. Align the new headlight in place, replace the bottom screws, the side screws, and finally insert the grille in place. Install the bulb from the back. Figure 8. Install new headlight.